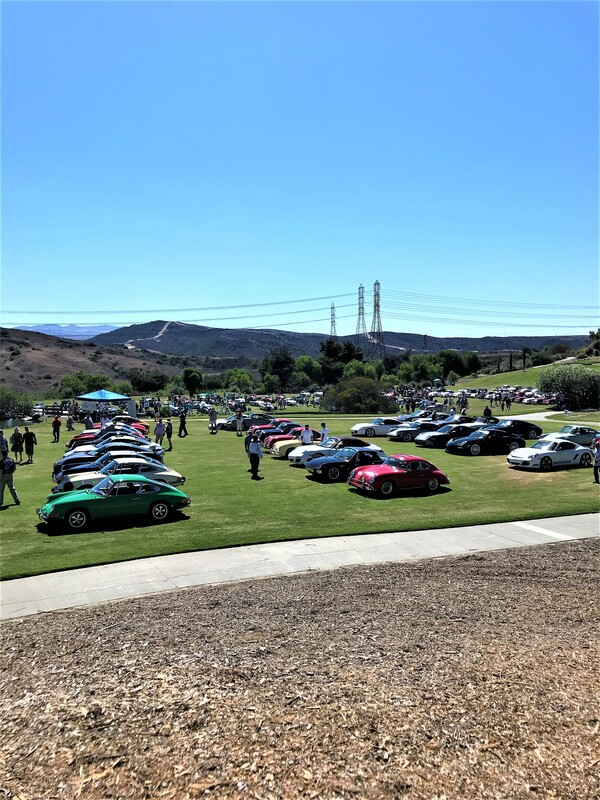 On July 22nd, 2018 the 32nd Annual 356 Club of Southern California Concours was hosted at the Bella Collina Towne and Golf Club. 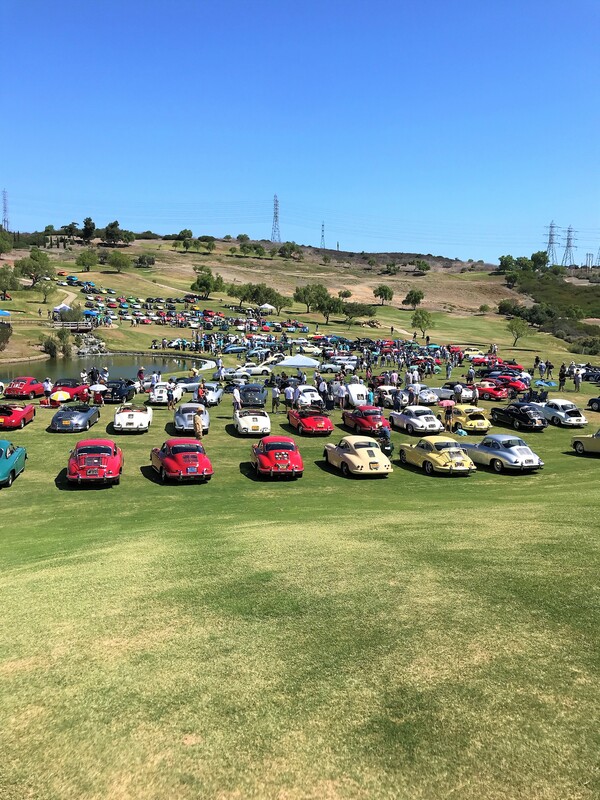 The 356 Club Concours is one the most difficult Concours with the stiffest competition in the country. 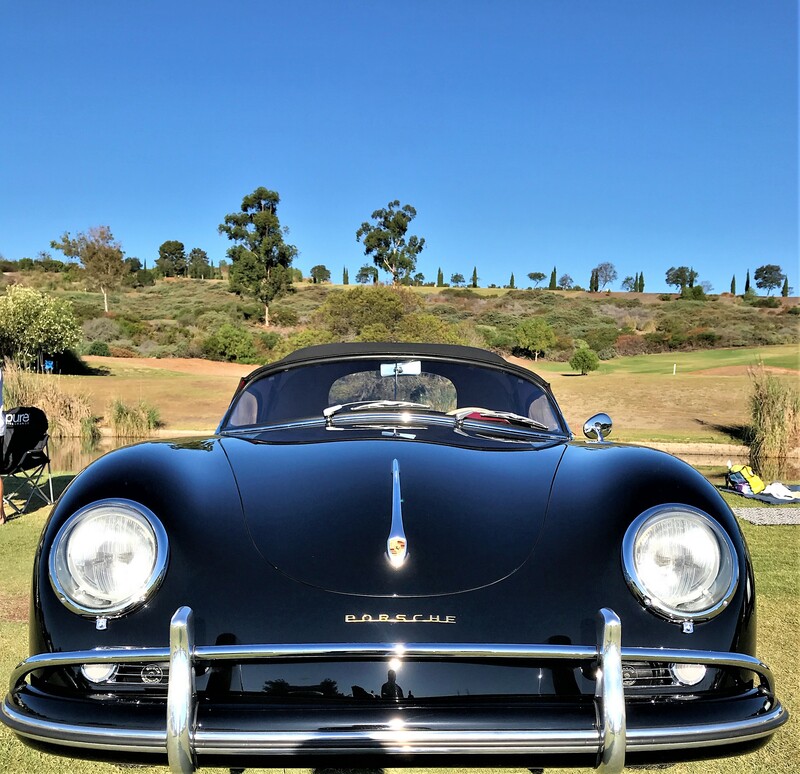 European Collectibles elected to feature one of our recent restorations in the Full Concours Class division. 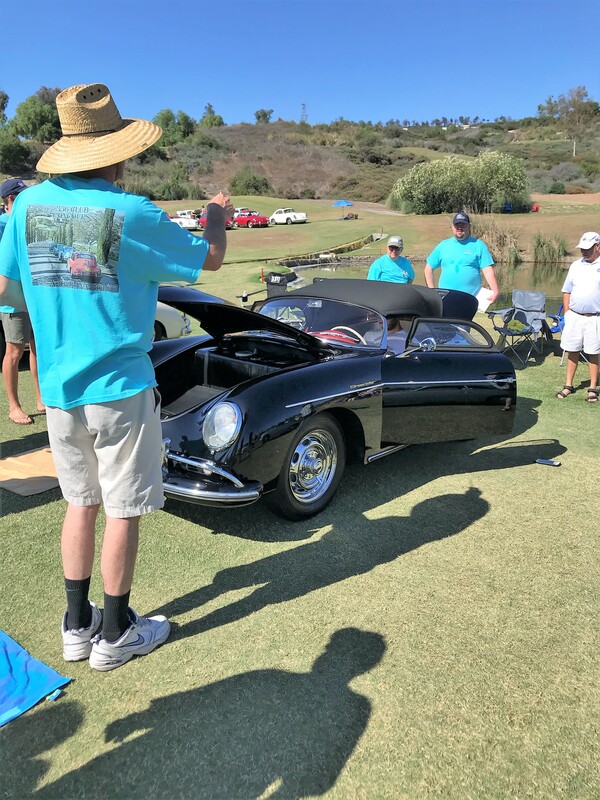 Our 1956 Porsche 356A Carrera Speedster won First in Class & Best in Show amongst the most elite and prestigious cars in its respective division. 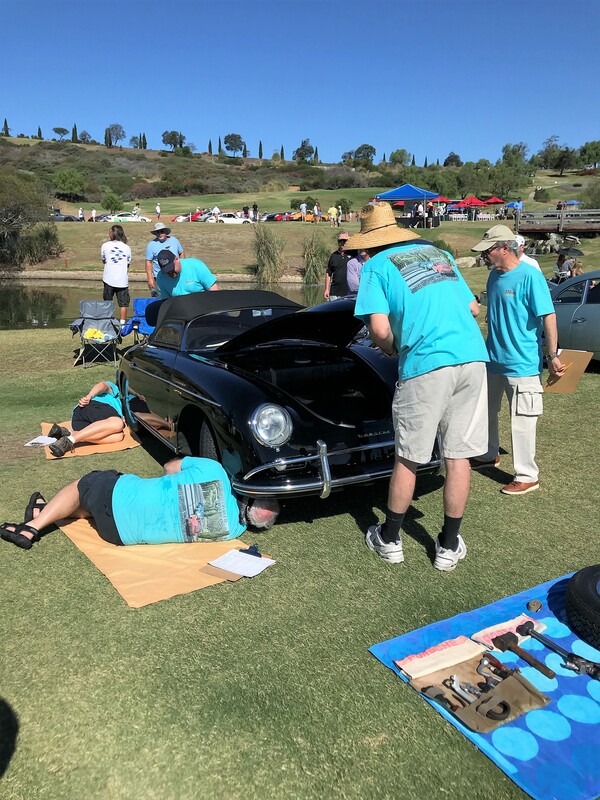 At 11:00 A.M. the judging began on our 1956 Porsche 356A 1500 GS Speedster. 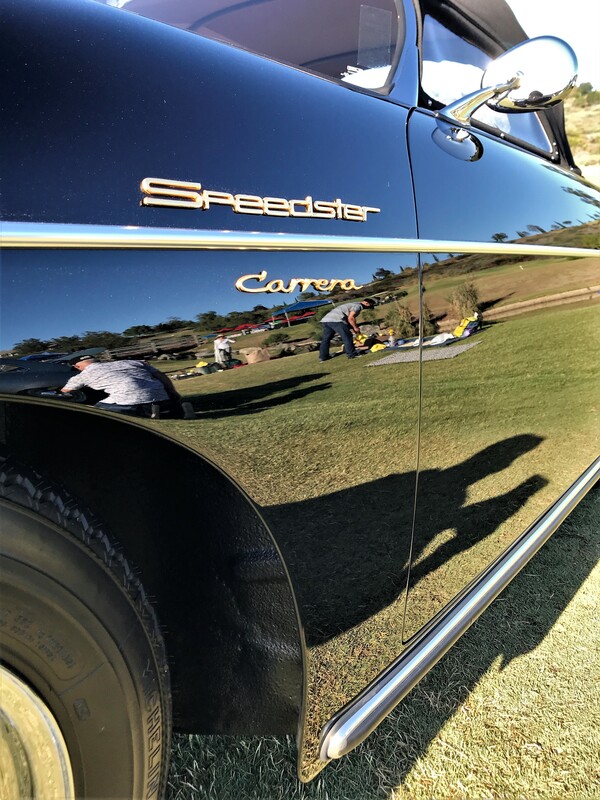 We finished detailing the vehicle and left it to be judged. 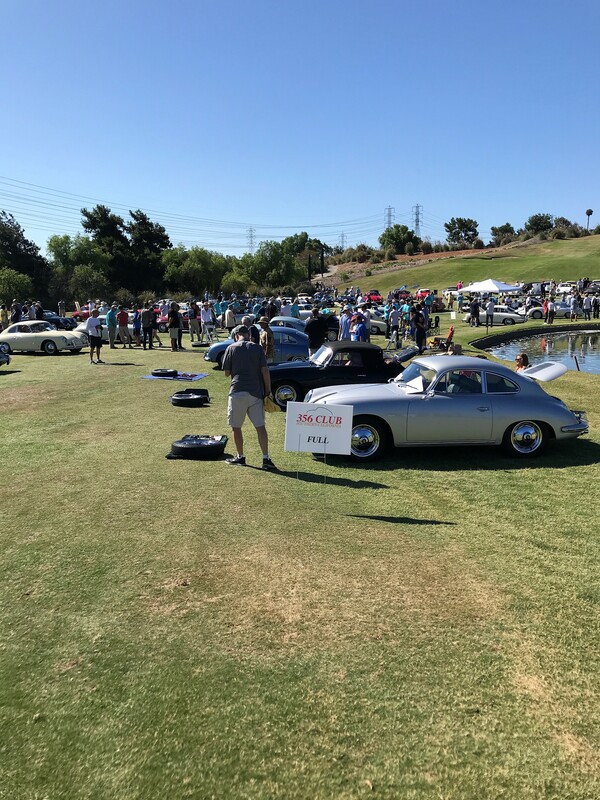 At around 2:00 P.M. the First-Place winner for Full Concours was announced and it was our 1956 Carrera Speedy that took the award. 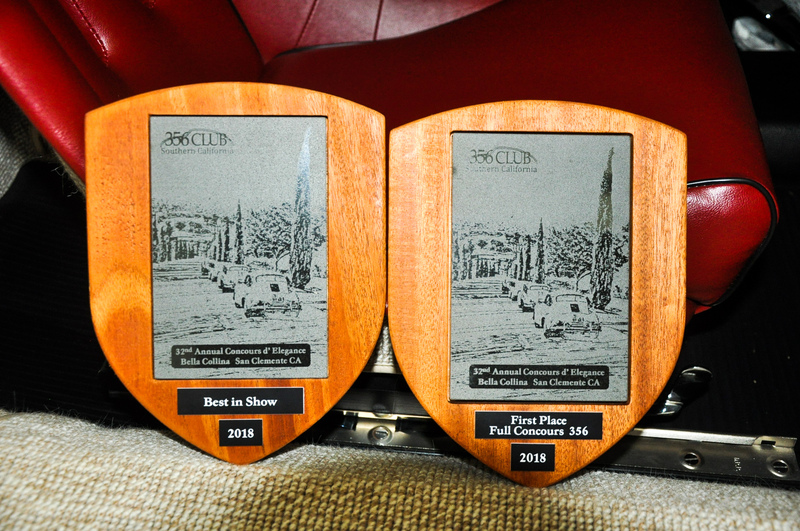 Not only did we win First Place for Full Concours, but we also won Best in Show!